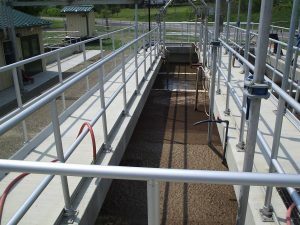 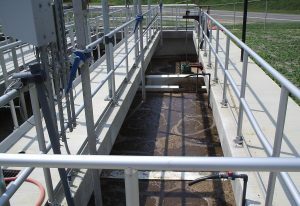 This project included the renovation of the existing wastewater treatment plant and the extension of the wastewater collection system. The extension was needed to serve 38 homes with contaminated wells and failing septic systems on the west side of Nelson Township. 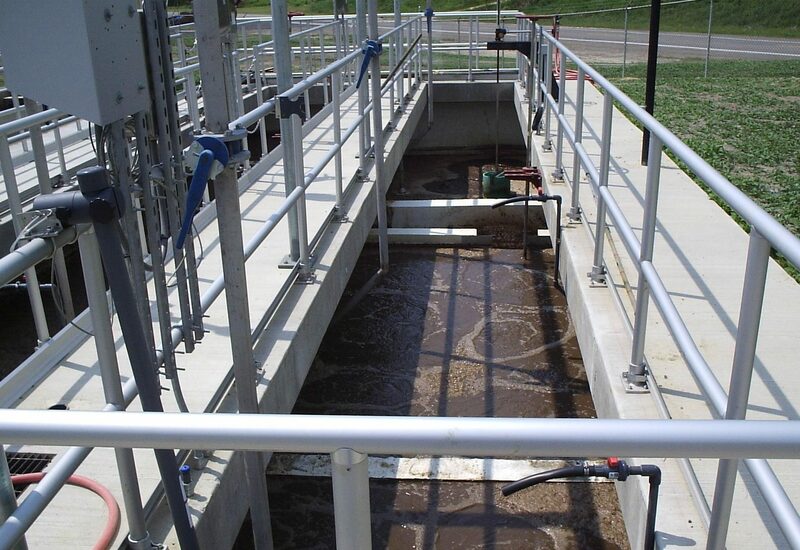 The existing 56,000-gpd treatment plant, which utilized Rotating Biological Contactors (RBC’s) for secondary treatment was worn out, and every treatment process required major repairs. 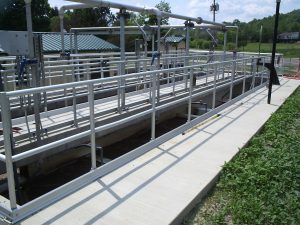 7,300 feet of 1 ½- and 3-inch force mains. 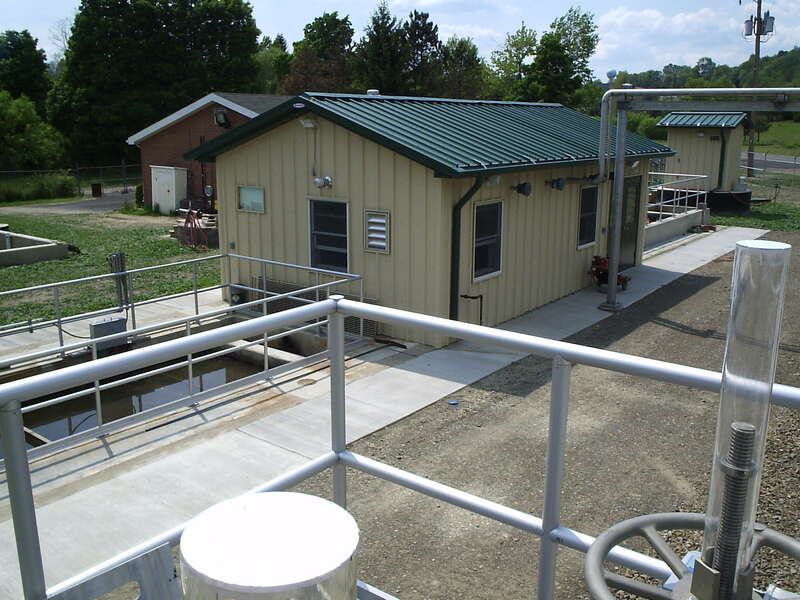 Funding: PENNVEST grant and loan funding and CDBG Grants were obtained. 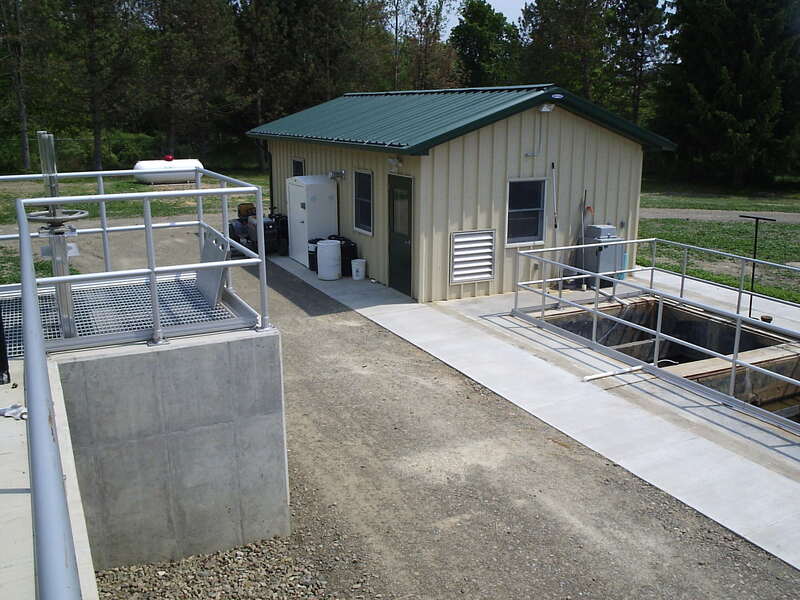 Project Included: Phase I Archaeological Investigation, 30 easements and one subdivision, two electric and one phone service.